The City of San Francisco began its process of licensing retailers to sell adult-use cannabis on January 6, 2018. Any MCD (Medical Cannabis Dispensary) businesses that conducted delivery, cultivation, manufacturing, testing, or any other cannabis activity were required to register the activity with the Office of Cannabis between September 26, 2017 and November 30, 2017. Those that registered were then required to get their temporary permit(s) from the City. To continue each of these activities in 2018, temporary licensing must be obtained from the State. Any applicant who did not register as an existing business before November 30, 2017, must apply for a permit as a new cannabis business. The “Transition Provision” of City Ordinance 230-17 declares that existing MCD applicants temporarily permitted to sell cannabis starting January 1, 2018 cannot cultivate cannabis without new licensing as of April 1, 2018. Beginning in 2018, all applicants must apply to the Equity Program (see eligibility requirements) either as individuals or incubators before applying for cannabis licensing. Since San Francisco was consistently targeted by the War on Drugs, the City is determined to make amends through this initiative, and compliance is mandatory for all cannabis businesses. All new businesses require a license from the San Francisco Office of Cannabis and the State of California in order to sell cannabis in San Francisco. 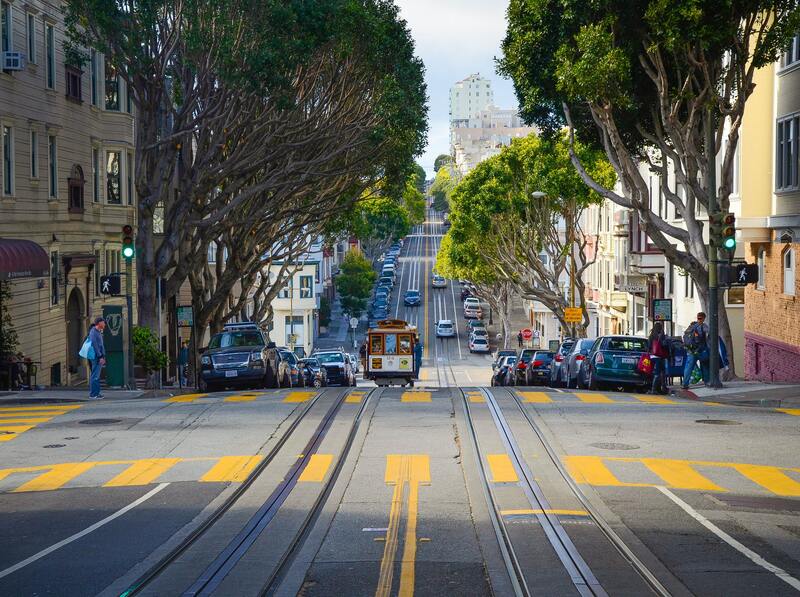 To be eligible for a temporary permit in the City of San Francisco, applicants must comply with the City’s zoning codes. These can be found on the SF City Planning website - check out the zoning for cannabis retail businesses. The Land Use Regulations for the City are have also been outlined in a table by the San Francisco Office of Cannabis, which provides useful zoning requirements for all retail and non-retail cannabis businesses (including cultivation, manufacturing and distribution). Mobile cannabis dispensaries will not be permitted in San Francisco. At this time all cannabis licensing is temporary, subject to review by each municipal zone’s governing body and the State before permanent licensing can be applied for through the Office of Cannabis. According to Section 1605 of Article 16 in San Francisco City’s Ordinance 230-17 “Amending the Administrative, Business and Tax Regulations, Health, and Police Codes,” all cannabis businesses awarded a temporary license must apply for permanent licensing within 30 days of the date when the Office of Cannabis makes such permits available. Once permanent licensing becomes available, temporary licensing will no longer be offered to new businesses. In summary, whether you are looking to start a business in cultivation, manufacturing, retail, distribution, a combination of the above (microbusiness), or testing, you will need to obtain temporary licensing from the City of San Francisco’s Office of Cannabis. The window for existing MCDs to register with the City has passed, but these businesses can still apply for new licensing along with all other new cannabis business applicants. The Office of Cannabis in San Francisco has not yet announced when permanent licensing will become available to businesses awarded temporary licenses by both the City and the State. 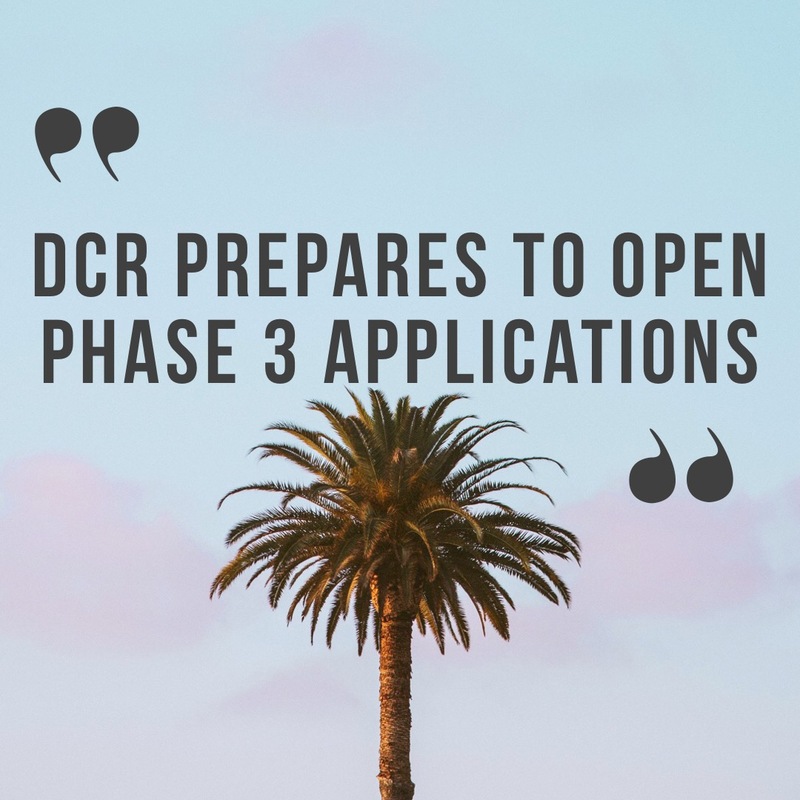 More information about the application process and requirements can be found on the San Francisco Office of Cannabis website. 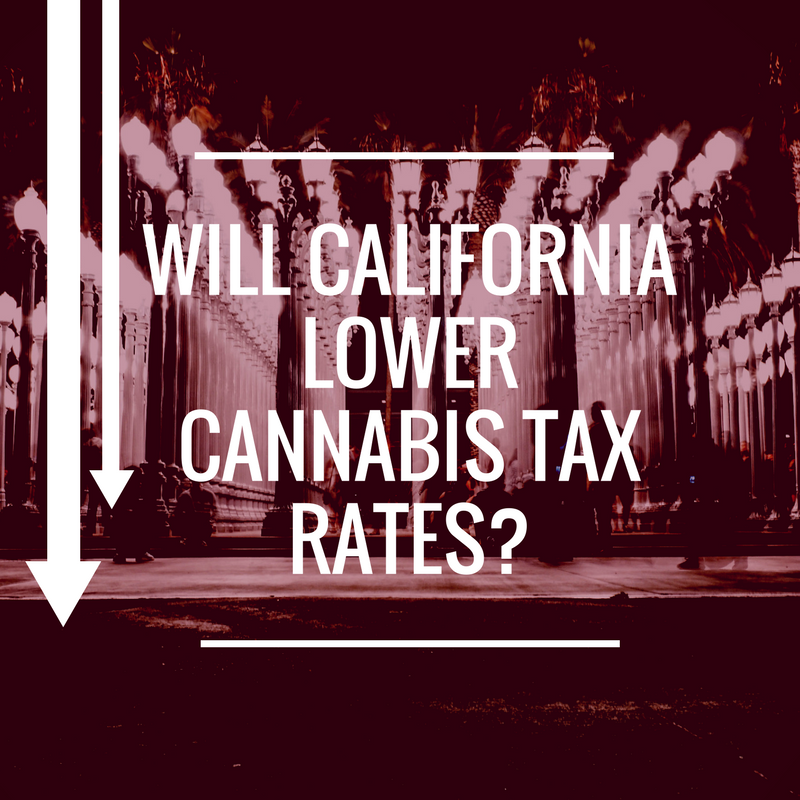 Will California Lower the Cannabis Tax Rates? Legalization has been a bumpy road for California cannabis operators, and since January 1, owners are learning that it also comes at a price. The state’s steep taxes on cannabis businesses – with effective tax rates as high as 57% for some cannabis activities – have many operators bracing, and calling for a reduction in these so-called sin taxes. Consumers are also encountering price increases -- prices are up about 15% compared to last year. The cannabis plant contains over 480 elements. 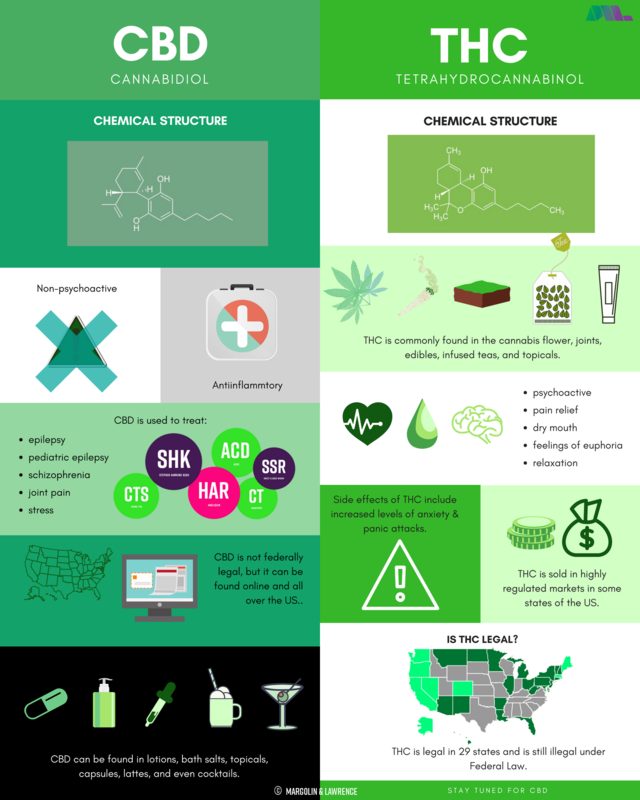 Two of them being THC and CBD. 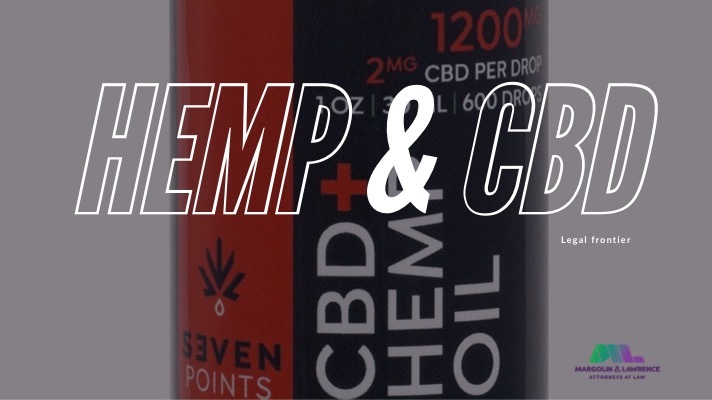 Both are ubiquitous in modern day cannabis products, with different benefits and side-effects to each. I Have My Temporary Distribution License. Now What? 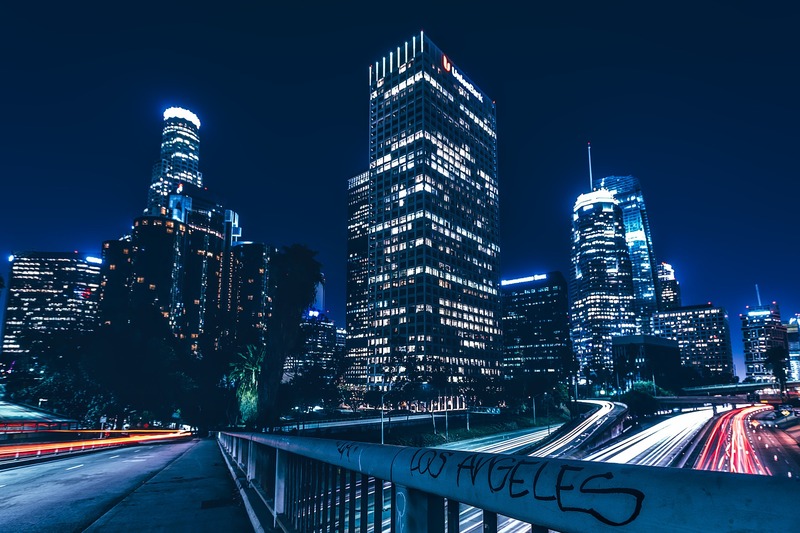 The state of California has officially begun to grant temporary licenses for cannabis distribution, pending applications and processing of full state licenses. Temporary licenses are “a conditional license that allows a business to engage in commercial cannabis activity for a period of 120 days.” They can only be granted to businesses which have already received their local licenses, and are intended to allow locally-licensed businesses to operate while waiting for their full state license to be reviewed. When it comes to record-keeping, in particular, the requirements of temporarily-licensed cannabis distributors are different from those of annually-licensed ones. 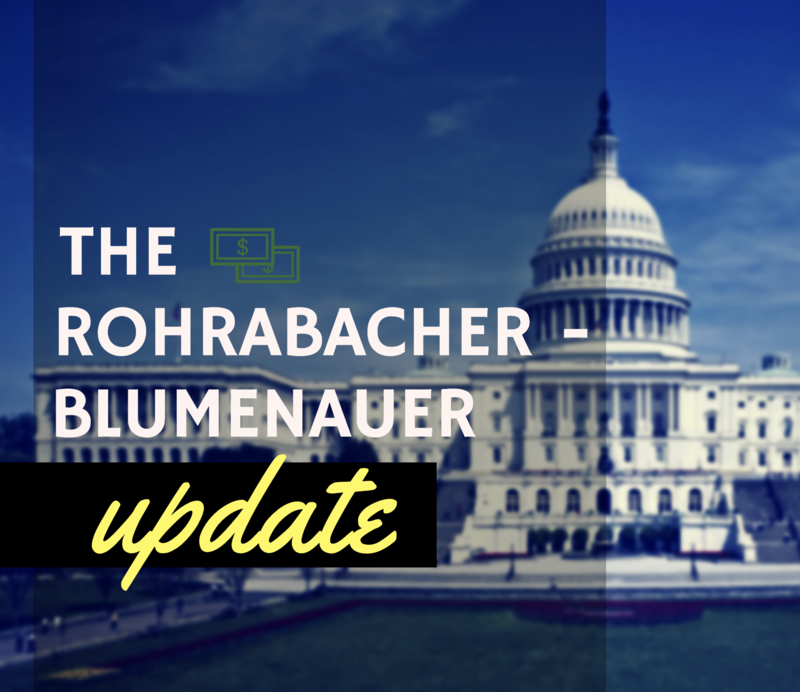 The reason for this difference is that the track-and-trace system which California will use to record the movements of cannabis products has yet to be fully implemented. 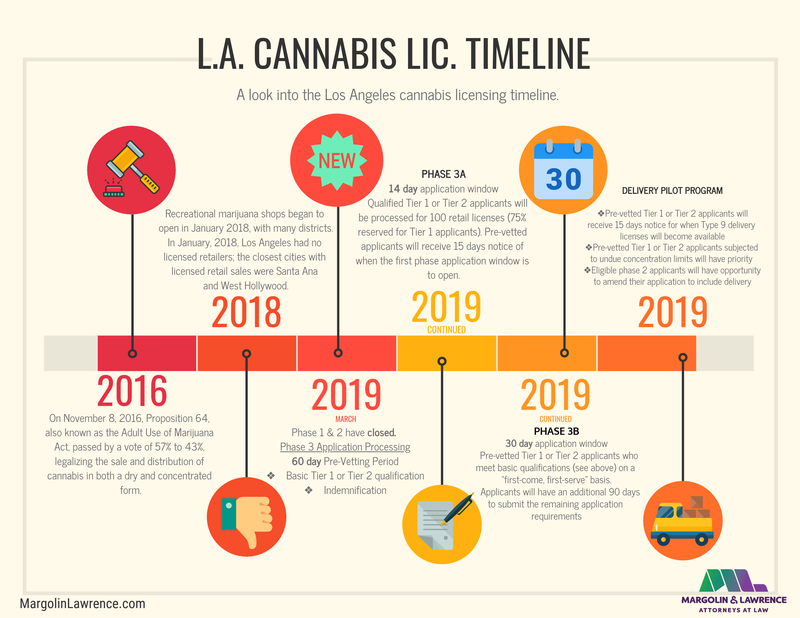 While annual license holders will be required to use this system, based on the Franwell METRC software, to keep track of their inventory, CalCannabis states that temporary license holders must manually document their sales using “paper sales invoices or shipping manifests”. State cannabis record retention requirements (listed in California Code of Regulations, Title 16, Division 42, §5037) – financial, personnel, training, security, etc. The California Board of Equalization’s general record-keeping requirements for businesses (keeping track of the sales & use taxes, receipts, deductions, and purchase prices for 4 years). 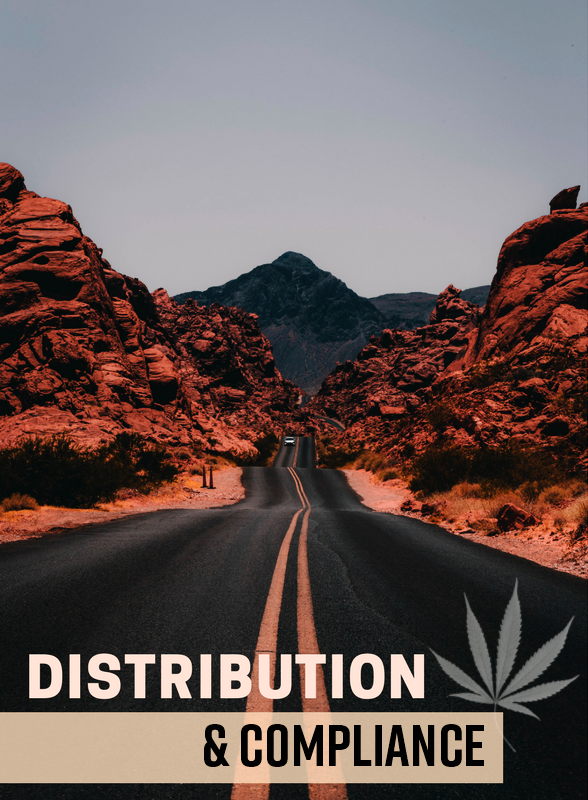 If a distributor plans on reselling cannabis rather than just distributing it, they’ll need to make sure their seller’s permit is in order as well. For more information on resale certificates, check our recent post on the subject. While all this paperwork may seem daunting at first, a licensed distribution operation should be more than qualified to handle it – and, once the California METRC system is implemented, keeping records of sales and inventory should be streamlined considerably. What happens after the temporary cannabis license? 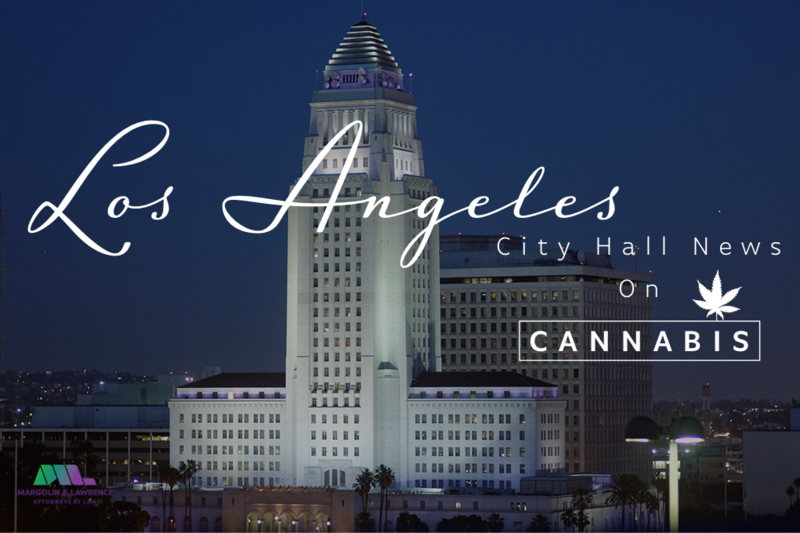 On January 1, 2018 the state of California began issuing temporary licenses for cannabis operators. We are about halfway through the 120-day period allotted for temporary licenses and the state has allowed an additional 90 day extension so long as businesses submit a complete application for the annual license. 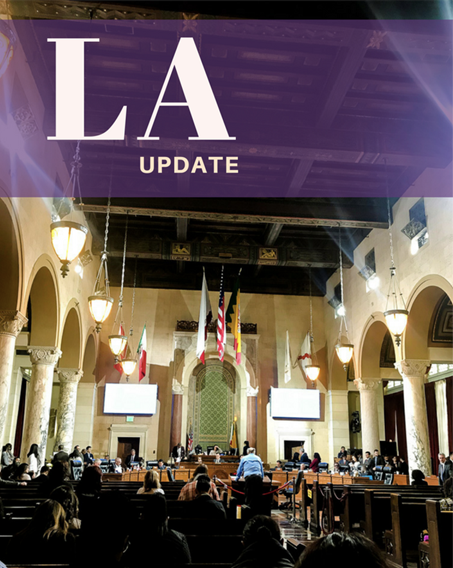 Our Los Angeles cannabis attorneys are facing many questions about what happens when the temporary license expires. 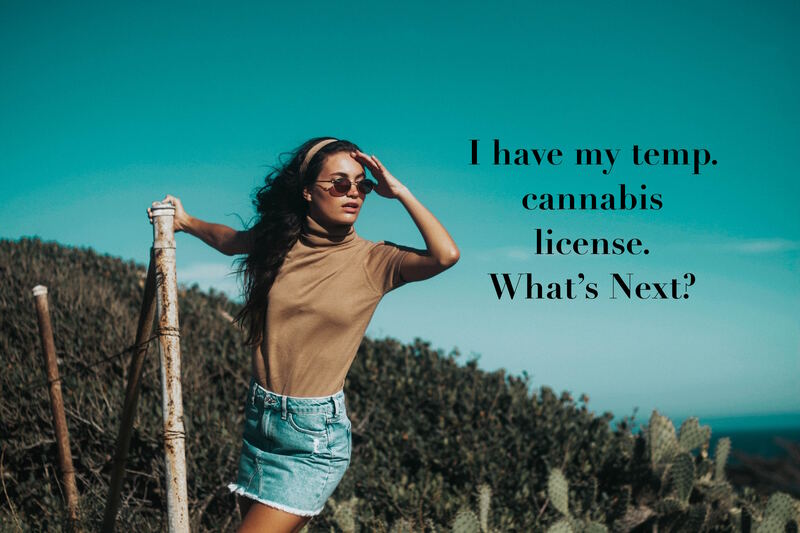 The answer is that you need to submit for an annual cannabis license from the state.